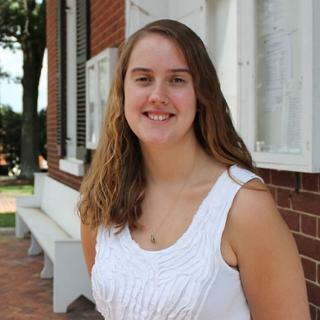 This summer, Katie Presson, '15, worked toward certification as a court-appointed special advocate with Goochland CASA. She now represents the interests of children whose needs she understands very personally. Growing up in a small coastal town in Maine gave GiGi DeJoy, ’15, a nuanced perspective for her research on women’s reproductive health care in remote communities. With the support of a UR Summer Fellowship, Dheer Shah, '15, and Xavier Bonifaz, '15, learned about the reality of the microfinance industry in India. Organizing advocacy networks at the Chicago Coalition for the Homeless shaped how Jasmine Jones, ’14, understands homelessness and renewed her commitment to mentoring in Richmond. Even though everything didn't go according to plan, UR Summer Fellow Azmain Taz, ’16, turned a research roadblock into an opportunity for deeper exploration into issues affecting children's health in Bangladesh. Being a sociology major helped Scott think outside the box and be creative when thinking about careers he wants to pursue in the future. This past summer he was able to put his creativity to use during an internship with Big River Advertising. 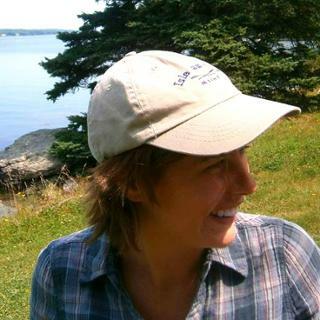 With the help of a UR Summer Fellowship, Laura Murray, ’15, spent her summer months testing and mapping the locations of invasive and native species of phragmites along the Pamunkey and Mattaponi rivers. Amanda Haislip, ’14, researched American history and its links to science, psychology, and the present. Senior’s summer fellowship in art therapy brings her coursework in studio art and psychology together.